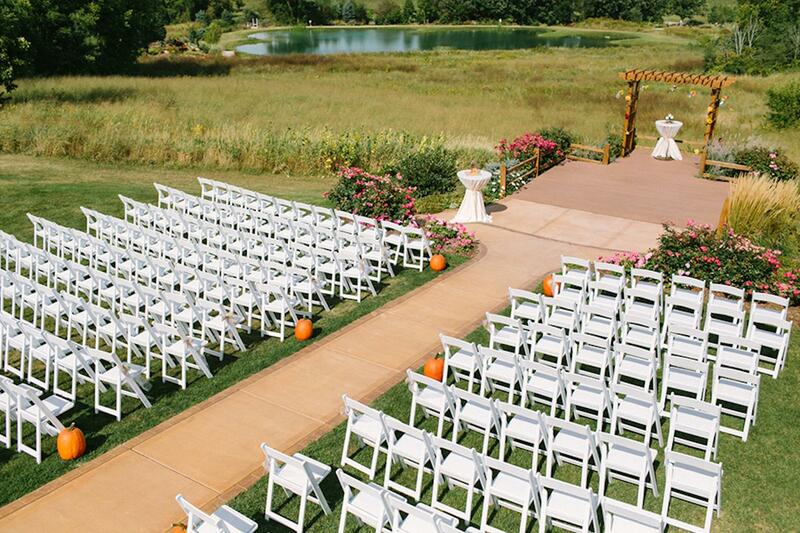 Rent Milford Hills Hunt Club | Corporate Events | Wedding Locations, Event Spaces and Party Venues. You've always dreamt of your fairy tale ending. Your day has come to celebrate with friends and family. Let us worry about the intimate details that go into planning your unforgettable day while you sit back, relax, and enjoy the day. The experience of your wedding is meant to be truly unforgettable. It all begins with the ceremony. Surround yourself with nature's immaculate beauty. Surround yourself with loved ones. Let us set the stage for the next chapter in your lives together. Let us treat you to a reception unlike any other. The rustic, yet elegant feel of the Clubhouse at Milford Hills provides an electric atmosphere to celebrate in. The dining is unparalleled and features a unique, exquisite menu that seduces your senses. Corporate Outings are a great way to entertain your customers, as well as drive employees towards success. From Upland Hunts and Fine Dining to Sporting Clays and Team Building Exercises, Milford Hills provides a relaxing atmosphere to surround your team with. Let us plan the details, and we guarantee your employees or clients will have a day they'll find hard to forget.